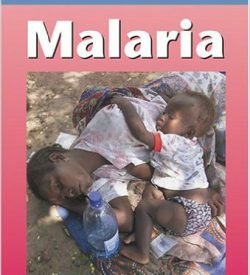 Malaria In Pregnancy: Deadly parasite, Susceptible host. Edited by Parick E Duffy and Michal Fried. 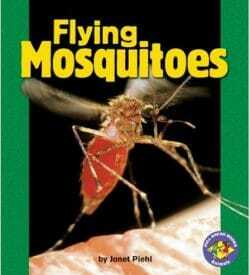 There is a lot on the internet about this book. 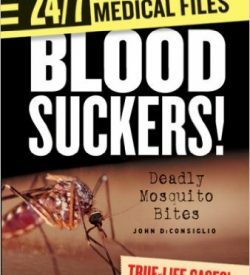 It is written as a text book and therefore is a more complicated read. 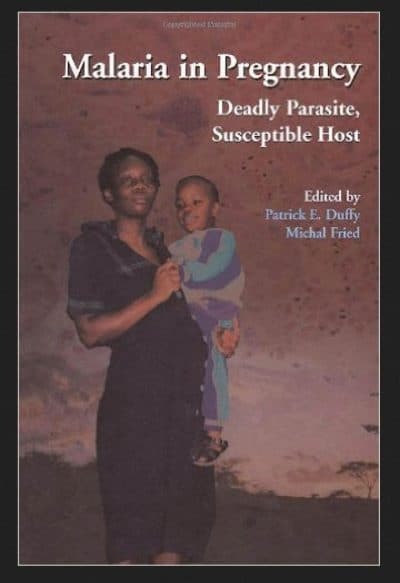 It was printed in 2001, and we recommend it for the teacher, researcher, student or healthcare professional working in the field. 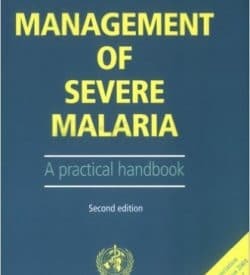 Management of Severe Malaria: A practical handbook.